Metroplex Homebuyers is a family-owned and operated business that specializes in helping property owners who just want to sell, put money in their pocket, and walk away from the hassle and headache of the property. We’ll contact you to set up a 30-minute appointment. The closing will be with a reputable title company and cash in your hands in as little as one week. 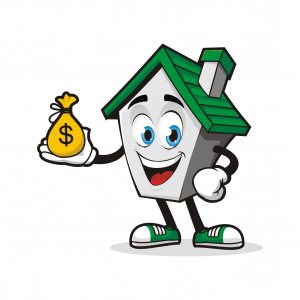 Let us make you an all-cash offer on your house today and you can close as quickly as you want. We buy all conditions and situations, this includes everything from foreclosure, probate, divorce to frustrating rental properties. We buy houses even if the property is fire damaged and uninhabitable. We have the ability to close quickly, on your preferred timeline—even in as little as 5 days. What Makes Metroplex Homebuyers Different? Metroplex Homebuyers believes in delivering exceptional customer service and aims to create a win-win situation for all of our customers. 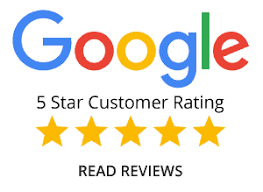 Look at our home buyer reviews and see for yourself! Integrity – From the first call to the closing table. Transparency – When giving our fair cash offer we believe in walking the client through the closing process as well as how we arrived at the offer price. Compassion – We know that there are a lot of different reasons for selling, and our staff is committed to treating each client with the respect and care they deserve in what could be a difficult time. Fairness – We buy 100+ houses every year directly from homeowners and don’t need to make a home run on every deal like some other house buyers. We pride ourselves on providing win-win situations for all parties. Talk to someone in our office before submitting your property information.